Shop the Anna Beck collection now and find gorgeous jewellery to stack up for a striking, stylish look. 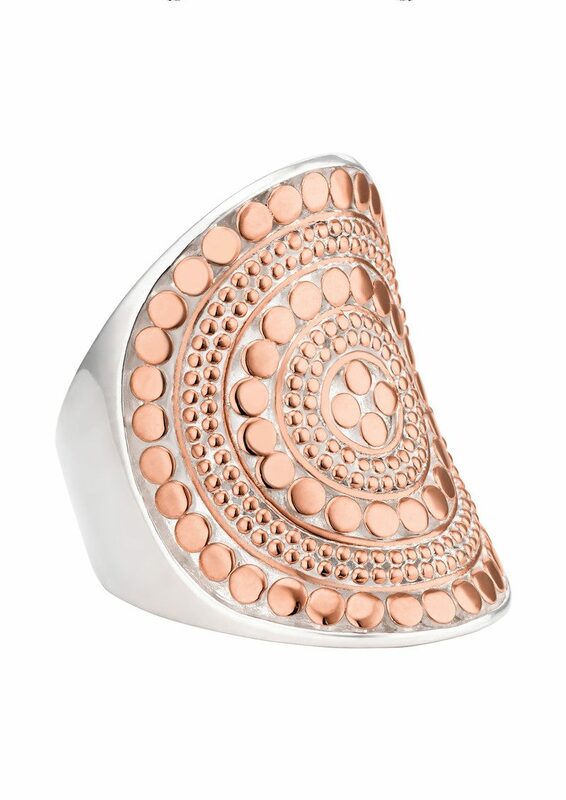 This Anna Beck ring is 925 Sterling Silver with Rose Gold plating. Take care of your jewellery by gently using a polishing cloth and avoiding contact with water, perfume and lotions.